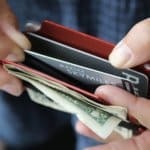 Is a RFID Wallet Really Worth It? How Long Do You Plan On Using This Wallet? 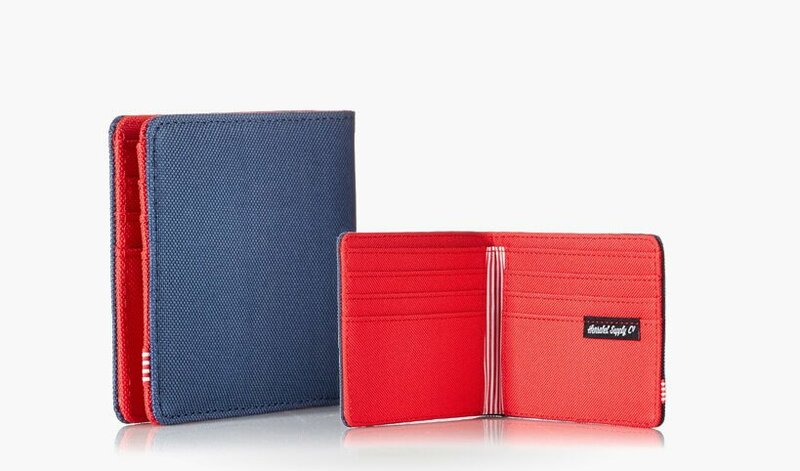 Which Wallet Is Best Suited For You? 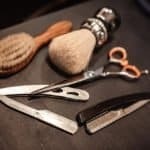 Let’s face it guys – when whipping out your wallet to pay the bill, you don’t want to be fumbling through your wallet that is either completely frayed to pieces or even worse – has a velcro strap that lets out that beautiful sound in a 5 star restaurant. When looking for a wallet, the sheer amount that are available within the marketplace can become quickly overwhelming at first glance. Wallets come in many different shapes, sizes, materials and use cases – its important to know all the little nuances before you plunk down some hard earned cash on a wallet. 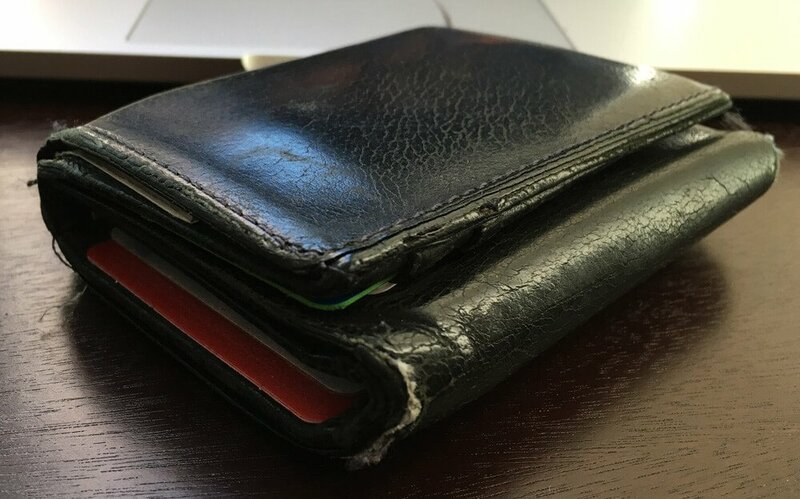 The last thing you want is either a wallet that falls apart after only a year of use, or even worse, one that is so incredibly uncomfortable or simply not practical for every day use. This standard structure of wallets is likely as old as the wallet itself. 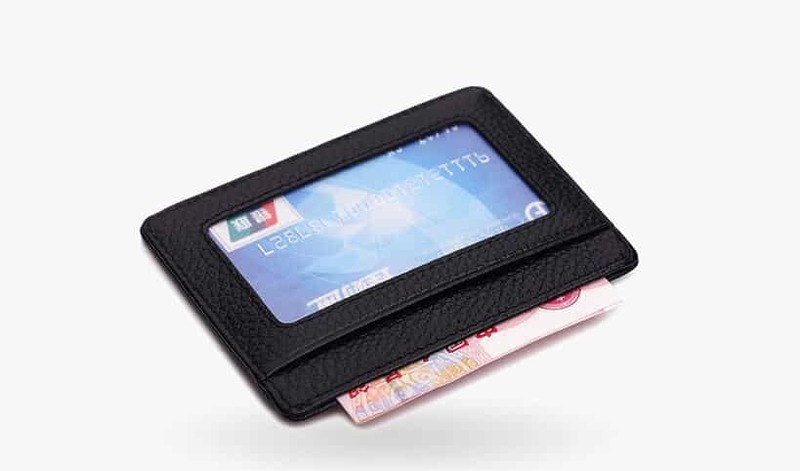 With its simple design you can easily access your cards and cash with just a lift of the flap. 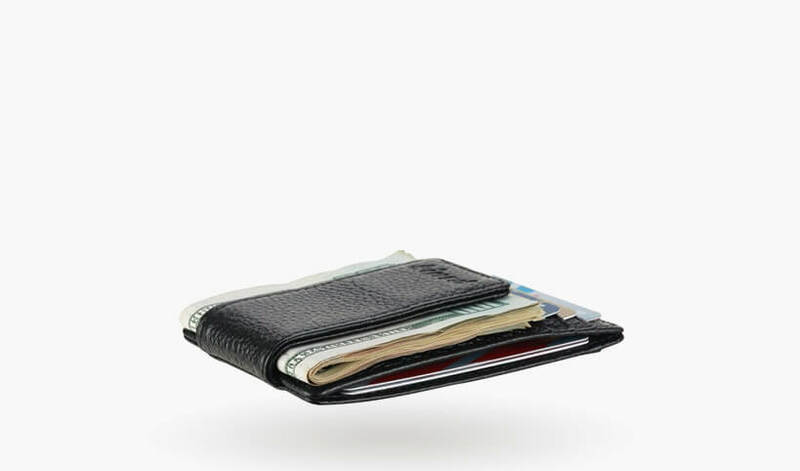 Of all the wallet types, the classic bifold design is among the most popular. The biggest selling point to a bifold wallet is that this will be among the slimmest of designs. Therefore if you are looking to be able to comfortably sit down without the feeling that you are sitting on a lump while still having all your cards, cash, and receipts in order – a bifold wallet is extremely versatile and comfortable. Plus it just simply looks great! 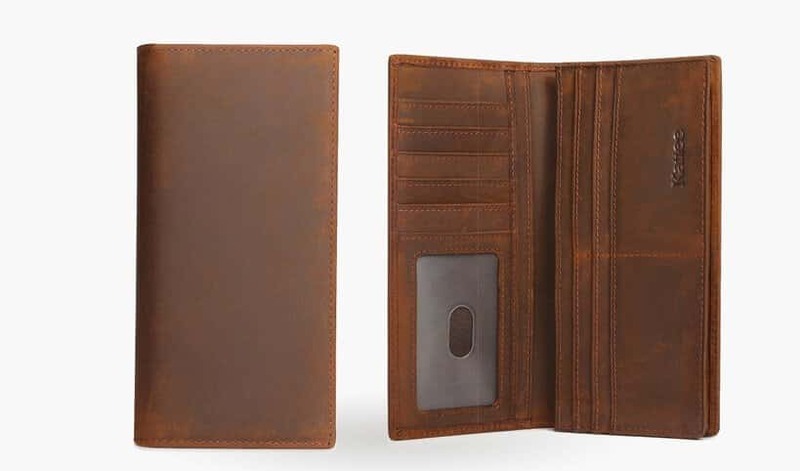 Much like the bifold wallet above, the trifold is a classic design that is also heavily favored by men. What really sets the trifold apart is the number of compartments that are typically contained. Therefore if you tend to carry more cards than the average person – a trifold will make an excellent choice. However, just remember that overstuffing your trifold will make it bulge and may be uncomfortable when sitting down for longer periods of time. Therefore its important to clean out a trifold wallet regularly. While many wallet designs have been around for years, the new slim wallets are starting to take hold in the marketplace. 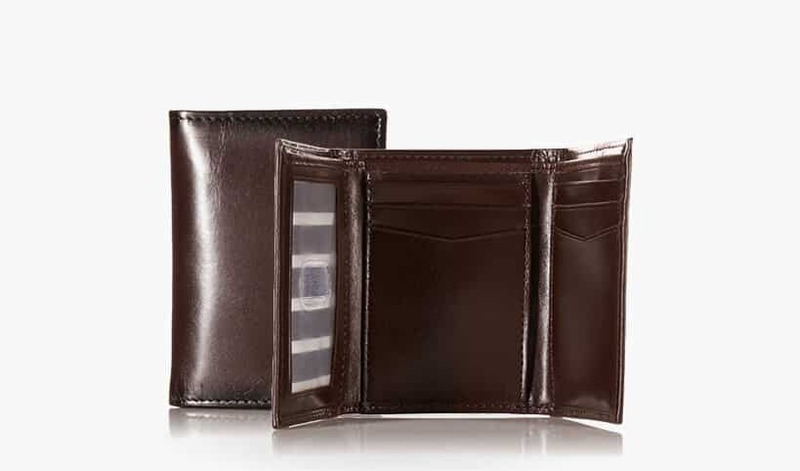 These wallets are favored by men due to their much more low profile design. 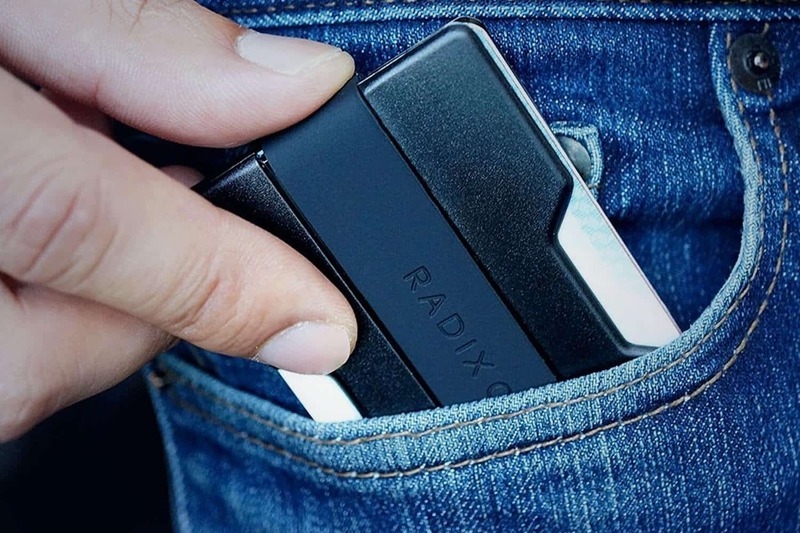 For example, the wallet pictured above by Radix features a polycarbonate body that is secured in place by a silicone band and is extremely compact. This is great for men who want to keep all their items in safely secured case while being really flat. 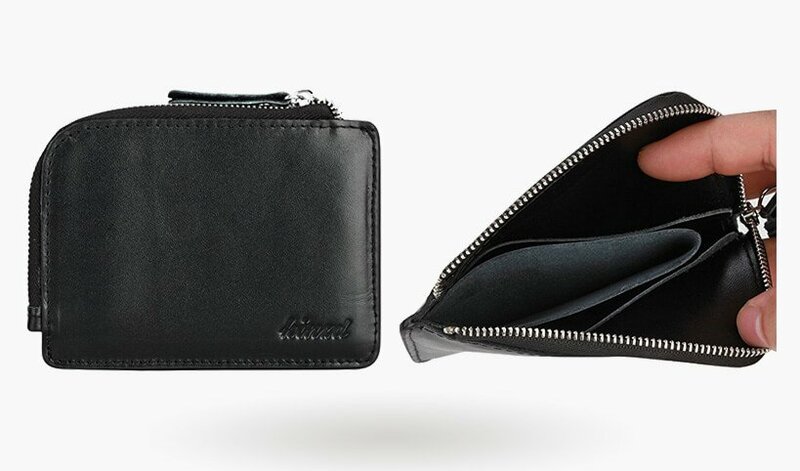 Cash storage for these wallets may be an issue for some men. The classic money clip wallet is one of the best wallets for men who prefer the minimalist lifestyle and want just the barebones when it comes to the amount of stuff that you carry. In addition, it definitely helps that there have been some pretty cool inventions that have popped up on Kickstarter as well. Also worth noting, if your wallet is starting to play a secondary role to options like Apple Pay then it might be the time to downsize what you carry. Building upon the money clip design seen above is a hybrid money clip with pockets – this design is also known simply as a ‘Front Pocket Wallet’. While still being a bit thinner than a classic bifold wallet, this money clip is designed to be placed in either the front or back pocket and has a few compartments for both your cards and cash. The biggest advantage of this design over the simpler money clip will come down to daily use. Its few compartments will prevent you from fumbling between cash and cards when just making a quick payment. When traveling overseas and using the oft-sized Euro currency, many American travelers may prefer this type of wallet as it can easily accommodate all types of currency. In addition, if wear a sport or suit jacket on a daily basis, a checkbook wallet should be standard as it can easily fit into your breast pocket found within the jacket while remaining flat. If you live in a country where coins are a dominate currency such as countries in the EU, a coin wallet would be perfect. 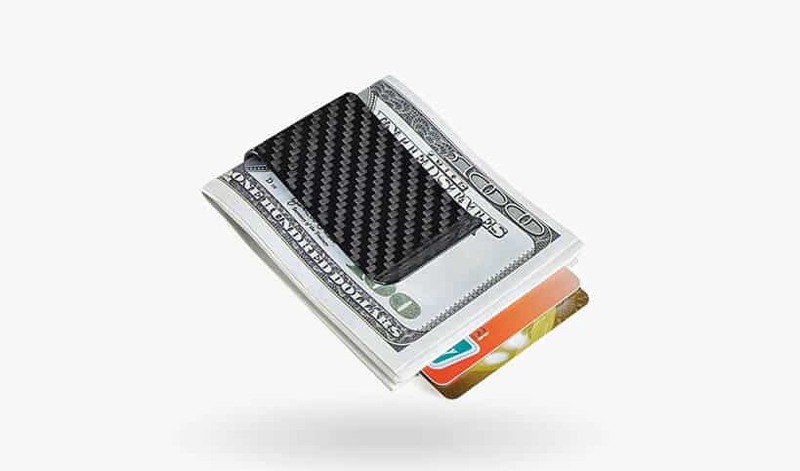 While coin wallets tend to be a bit more on the bulkier side, especially when compared to a money clip or bifold wallet, its segregation of slots, such as the one pictured above, make it incredibly easy to access either cards, coins, or cash. We would generally recommend one with separate slots so you can be a bit more organized and aren’t fishing through your stuff just to make a payment. Primarily made for business cards, there are plenty of men who rely on this incredibly slim wallet for their every day use. 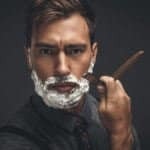 If you don’t like fumbling over cash, or simply like to clear out your wallet on a regular basis to ensure there are no receipts in the way, a slim wallet is desired by men who prefer a minimalist design. 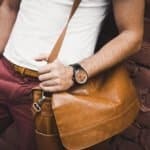 While leather may dominate the game when it comes to all the different types of wallets currently available in the market place, if you search carefully you can find alternative materials as well. For instance, with the Radix slim wallet that we discussed above, has a body constructed of polycarbonate along with a silicone band that keeps the plates in place. On the other hand, Herschel makes a polyester based wallet that may appease those that don’t condone the use of any animal based products. Beyond leather and polyester, you can also find wallets that are constructed of vinyl, canvas, aluminum, etc. But truly when deciding on the wallet that is going to work the best for you, the options vary far and wide and therefore you should be able to find one that can suit your needs for just about any occasion and frequency of use. 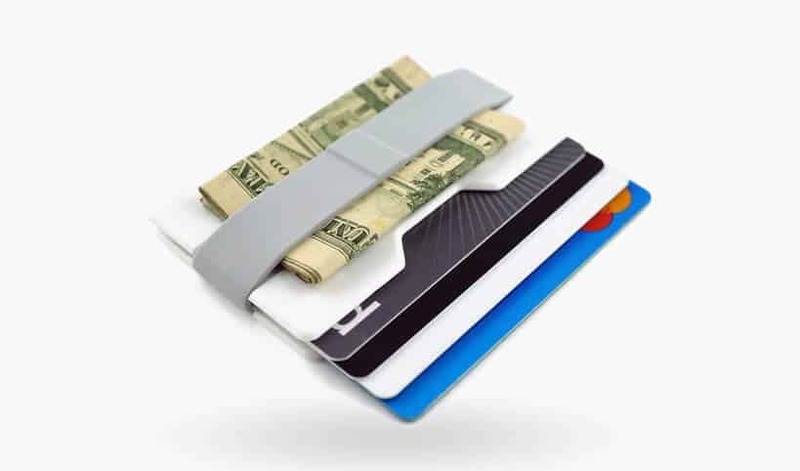 With the prevalence of chip based credit cards, one of the more popular wallets that have started to take off are those that house a shield that is sewn into the fabric in most cases to block out thieves from lifting your credit card credentials. While there is debate on the actual effectiveness of an RFID blocking wallet, its definitely worth the extra protection, especially if you live in a large metropolis where you may often take public transportation (i.e. subway, bus, ferry, etc.). How do thieves get your data? 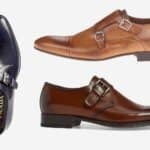 Basically a prospective thief will create a RFID scanner from a variety of products that can be purchased online and make the ‘sniffing’ device. This device will have the ability to interact with the chip that is embedded in your credit card that will ultimately steal your personal information. Therefore if you are interested in picking up a RFID blocking wallet, then check out our list of the top ones we reviewed. 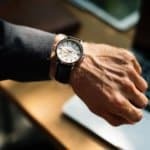 As we discussed about the different materials above, one of the key points that is important to consider is a wallets expected lifetime. Personally I have always found that a simple leather wallet should be able to sufficiently last for years. 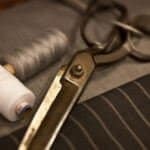 Inevitably as you continue to heavily use a wallet, the stitching around the edges, or the creases in the fold (especially if a trifold wallet) will begin to fray and ultimately break down. 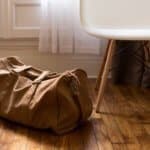 This wear down of materials will likely occur at a faster rate if the material being used is canvas, polyester, or other natural fabrics. 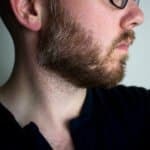 Therefore its important to understand when picking up a wallet that it isn’t necessarily a ‘buy it for life’ type of purchase – despite some manufacturers claims. 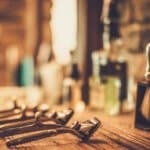 Even a $100 wallet is likely to break down after heavy use. As you can see above, it really depends on your scenario. If you want a classic design, then you just simply can’t go wrong with a bifold wallet. 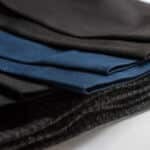 A bifold wallet is incredibly flat, versatile, and will come in many different fabrics and compartment numbers. On the other hand, there are some great new designs on wallets that can have a much more tactical look to them and have multiple uses. In the end though its largely a personal preference and depends on the scenarios that you face every day.